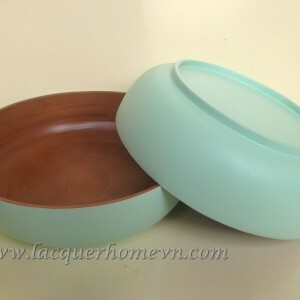 Ha Thai bamboo lacquer co.,ltd. Our new bamboo lacquer bowl, coconut lacquer bowl collections are perfect for all of your dining and entertaining needs. Beautifully designed in eye-catching colors and unique finishes, our Vietnam high quality bowls made will brighten up your home décor. 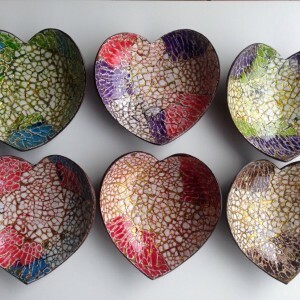 You can mix and match bowls of various shapes and size to suit your personal style. Now featuring a Luxe Collection of high-end styles ranging from casual to upscale to suit all types of entertaining. 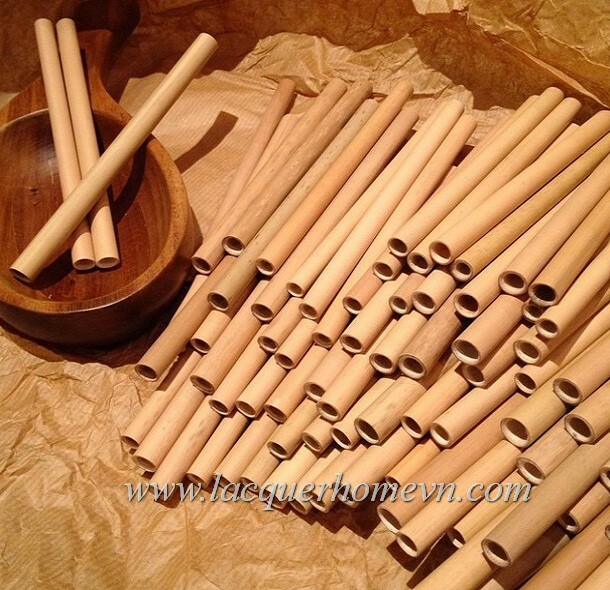 Our organic bamboo straws originate in nature and are reusable, biodegradable, sustainable, BPA-free and Vegan. Buluh straws are a great alternative to single-use plastic straws, as well as paper, stainless steel and glass straws.